If you have never been Chester then you need to put it on your visit list. I have lived in Chester for the majority of 6 years and it is a very beautiful place to live with so so much to do and see! "Chester is a city in northwest England, founded as a Roman fortress in the 1st century A.D. It's known for its extensive, well-preserved Roman walls made of local red sandstone. In the old city, the Rows is a shopping district distinguished by 2-level covered arcades and Tudor-style half-timbre buildings. A Roman amphitheatre, with ongoing excavations, lies just outside the old city's walls." 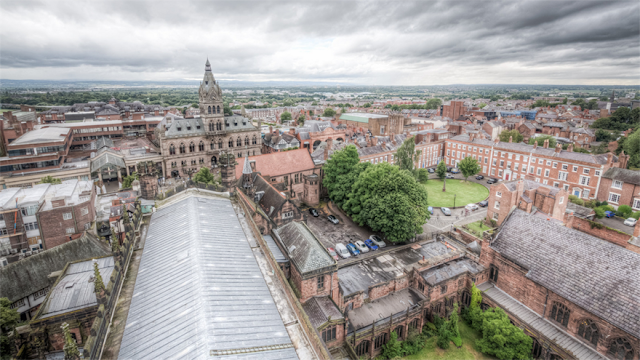 Chester is full of a whole variety of shops, cafes, restaurants and places to walk, visit and relax. It's a city bursting with history! The roman walls are thousands of years old and are still standing to this day. They weave around, and through, the city centre, this alone is a fantastic reason to visit Chester. Walking the walls is the perfect way to see the city, starting at any point you walk past many of Chester's well known landmarks from Chester racecourse, the river Dee, Chester cathedral to the iconic Clock which is in the very centre of the city, you also pass many hidden gardens and shops which you wouldn't usually find walking through the city centre itself. 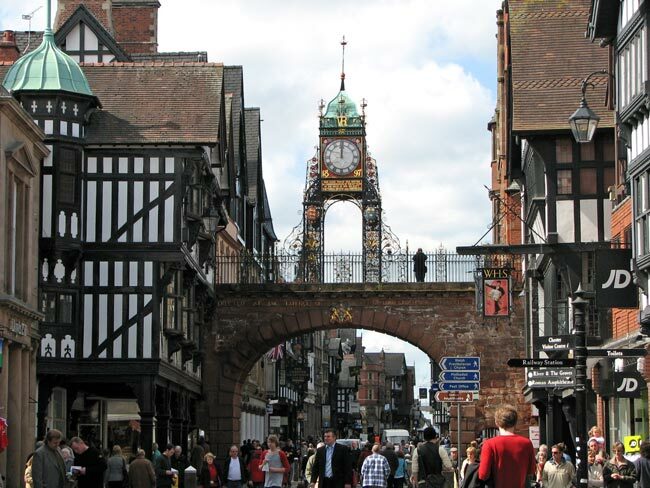 The walk takes about an hour and it is well worth it to see everything Chester has to offer. Chester has a vast amount of shops. You have all the usual high street retailers, scattered in impressive historic buildings, and you have an equal mix of quirky independent shops too. 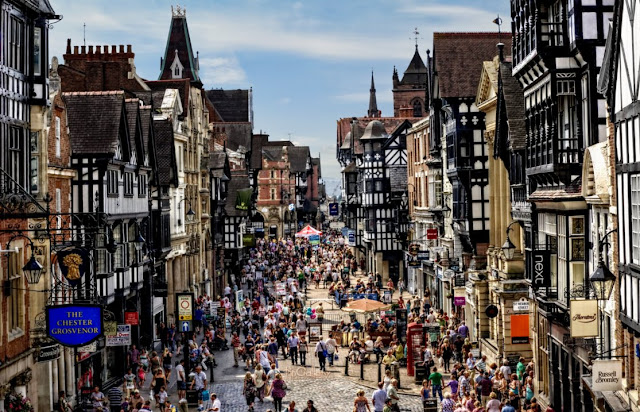 Chester's hidden shopping experience is up on the rows, a second tier of shops above street level (above Watergate street and Bridge street), these shops can often be missed so they are definitely worth looking at if you visit the area. There are so many places to choose from to eat & drink in Chester, and like the shops, there is a vast selection of high street and independent places. 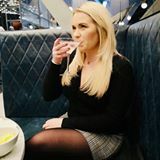 I couldn't begin to tell you where to visit so TripAdvisor would be able to help you depending on what you fancy! 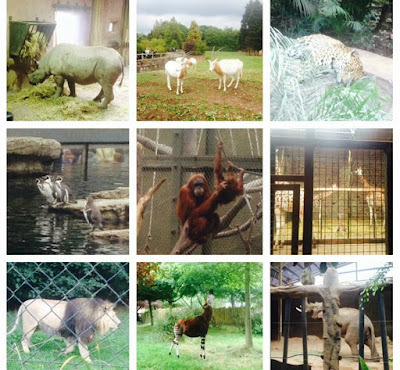 I do have my personal favourite places though which I will review individually in the future. 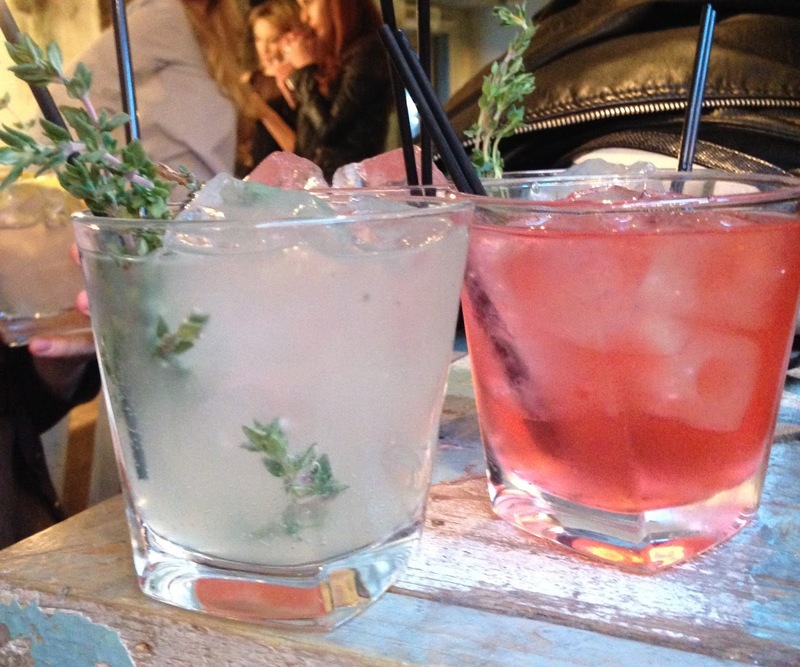 The Botanist Perfect for food and drinks, especially for refreshing and expertly made cocktails! This place is beautifully themed with plant pots and flowers, you really do have to visit here to appreciate what a great atmosphere this place has! The Brewery Tap A traditional pub set in what was the home of a wealthy family in the 16th & 17th century! It's high ceilings and grand fire place is a relaxing setting for a pint of real ale and delicious home cooked food. Convivio Set in a magnificent listed building which was once a savings bank, Convivio offers authentic fresh Italian food cooked and prepared by Italian chefs in the open front kitchen, the service here is something special too! Hickorys On the edge of the beautiful River Dee, Hickorys is the ultimate meat-lovers paradise! Authentic American BBQ which offers a great setting for a sunny day outside too. The Boat House I really enjoy sitting at The Boathouse, they have recently expanded outside, a decked area that actually sits on the river itself, absolutely perfect for soaking up the sun and the views of the river whilst having a drink. Mad Hatters If you want afternoon tea, this is the place for you! "With subtle English Tearoom eccentricity and a touch of ‘Wonderland’, visit Mad Hatters to enjoy our breakfasts, elevenses, light lunches, and Mad Hatters’ speciality, Afternoon Tea." Upstairs at the Grill If you like steak, excellent steak, then you MUST visit this place! Brilliant service and exceptional food, a place for a special treat! The best day out in Chester, in my opinion, is Chester Zoo! A fun filled day for all of the family! Chester Racecourse is also a favourite of mine, it's the oldest racecourse in Britain with a pretty backdrop of the roman walls. With events from May to September it is a fantastic day out. Everything I have mentioned is a small amount of what Chester has to offer! If you want more ideas then use the Visit Chester website which has lots and lots of information about the beautiful city I live in. 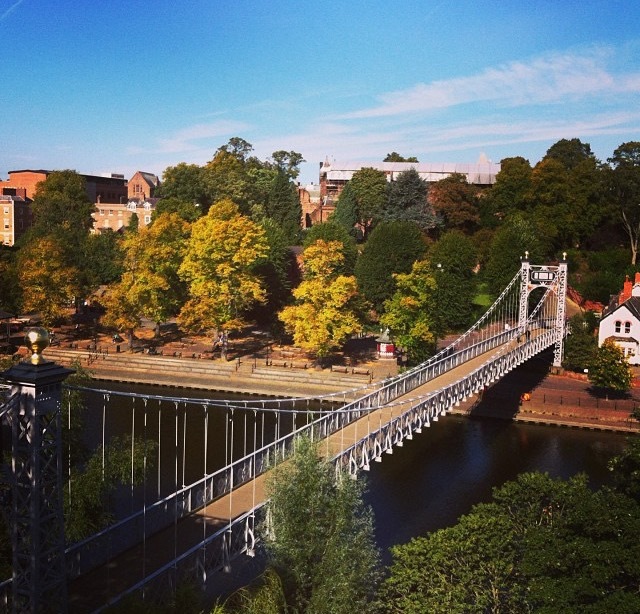 Have you ever been to Chester before? Chester is so lovely - love wandering along the walls and visiting the amphitheatre! I'd also recommend Cellar Bar, some great beers on offer and a good stop off if you're walking from the train station to the city centre!